First, a disclaimer: We aren’t lawyers and this post should not be considered legal advice. What do I need to do to be in compliance with GDPR? GDPR, or The General Data Protection Regulation, is a set of regulations regarding the collection and processing of personal data. It applies to website operators both in the European Union (EU), as well as operators with no physical presence in the EU but engage with EU residents in some sort of business related activity. 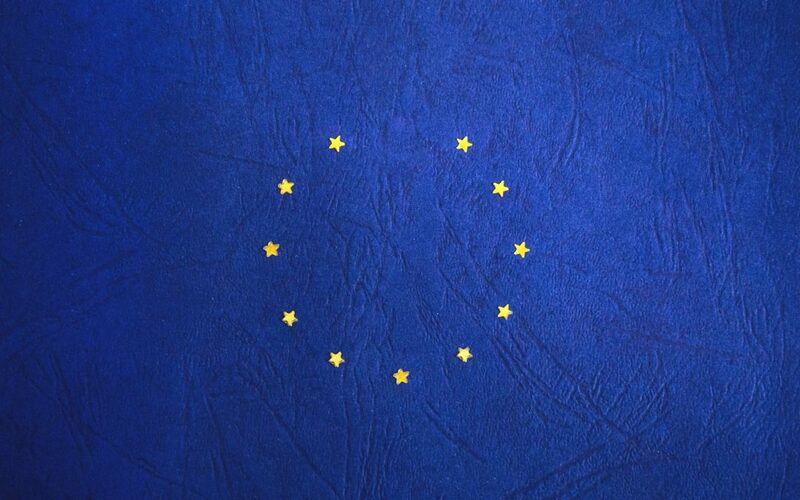 Non-compliance after GDPR takes effect on May 25, 2018 can result in significant fines. Simply put, if your company is based in the EU or your website collects personal data from residents in the EU then GDPR probably applies to your website. 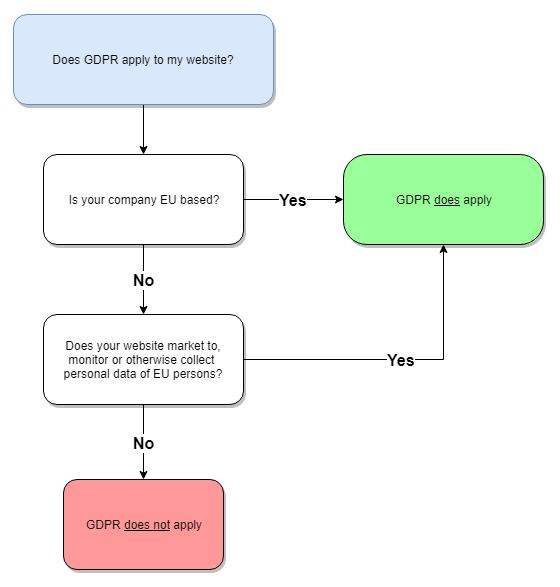 What do I need to do for my WordPress site to be in compliance with GDPR? Secondly, you must get the user’s consent to use their personal data. This usually takes the form of a popup as the user first visits your website. In addition, you must provide a mechanism for that user to withdraw consent, download their data, or have their personal data completely removed. There are several plugins that can assist with this, and WordPress is also actively developing core features to address this. If a user chooses not to provide consent, to analytics for example, then that functionality of the site must be disabled for that user. Thirdly, develop a plan of action in the event of a data breach. In some scenarios, this may mean filing a report with the relevant supervisory authority. In other scenarios where there is high risk to the rights and freedoms of affected data subjects, personal notifications must also be sent.